Discover a Calendar of Dreams filled with a thousand and one gifts… Well, maybe just 24, but enough to take you to cloud 9! 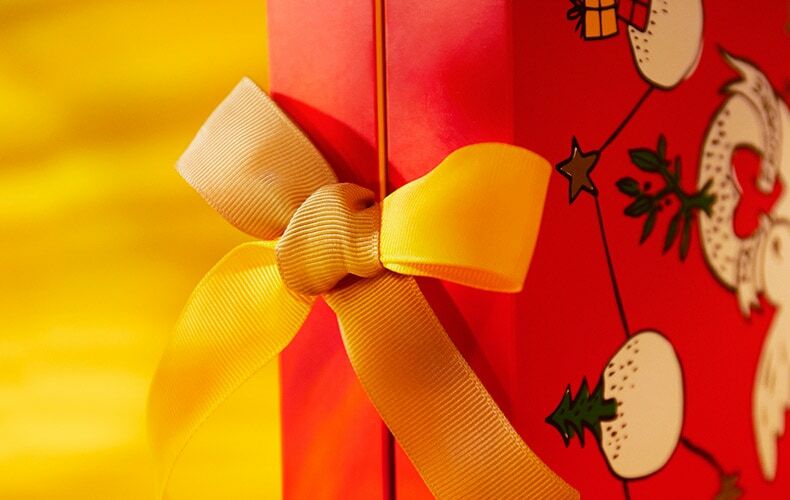 In the advent calendar (design by Castelbajac creative studio), L’Oxitan’s favorite tools are hidden in small windows that will help make the waiting for the New Year holidays truly magical! 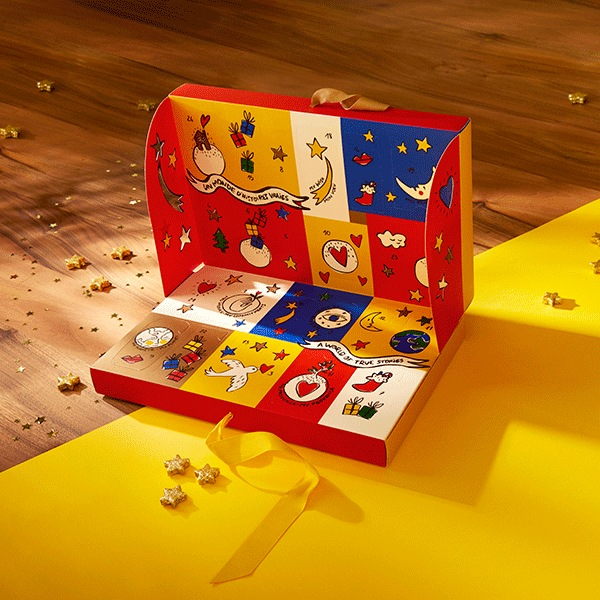 This year, L'Occitane presents an exclusive advent calendar (design of the creative studio Castelbajac), decorated in the form of a real box with 24 drawers that is full of treasures for your skin. 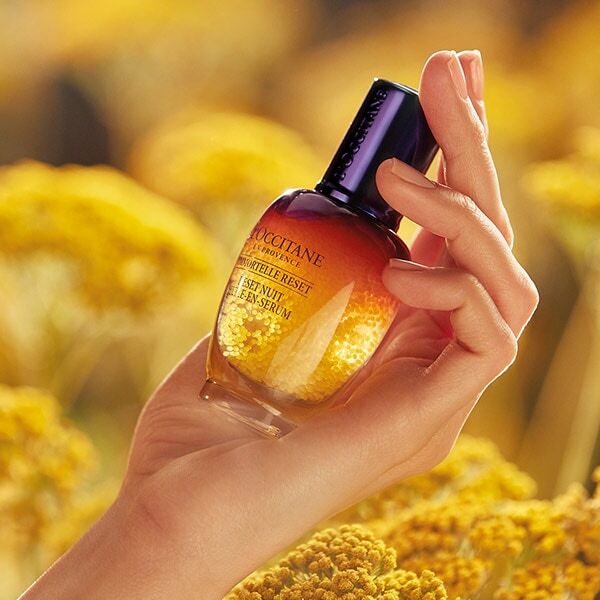 In each show you will find a fragrance, hand cream or a great skin elixir. 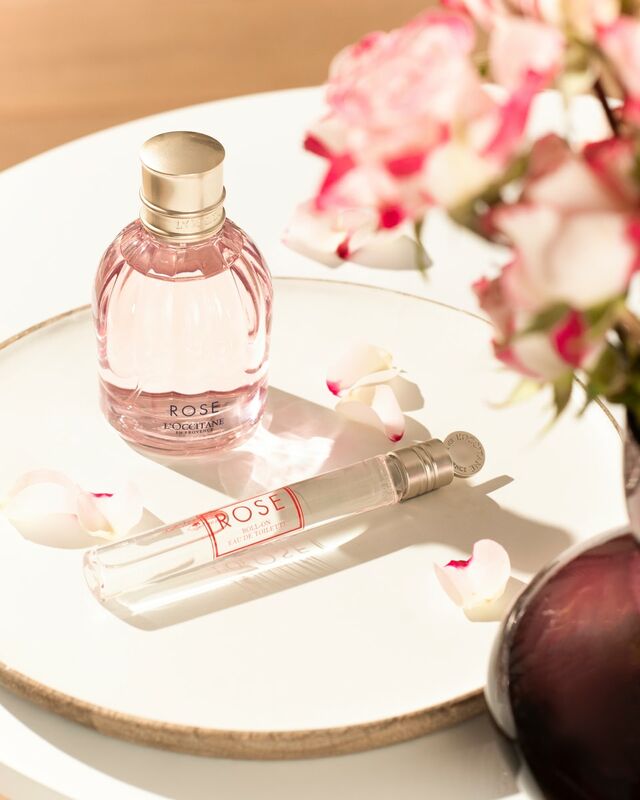 A wonderful set of tools in mini-format - a real holiday for the body and soul! 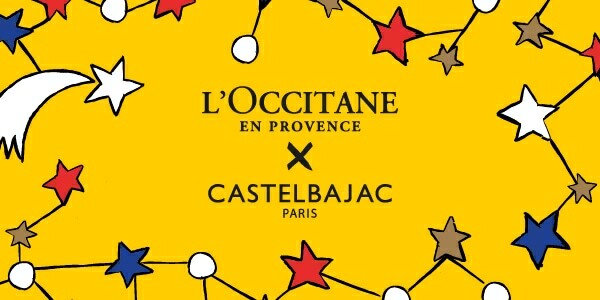 Decked in the bright and vibrant colours of CASTELBAJAC Paris, this Advent calendar hides 24 L’OCCITANE beauty treasures that are impossible to resist! Intrigued?